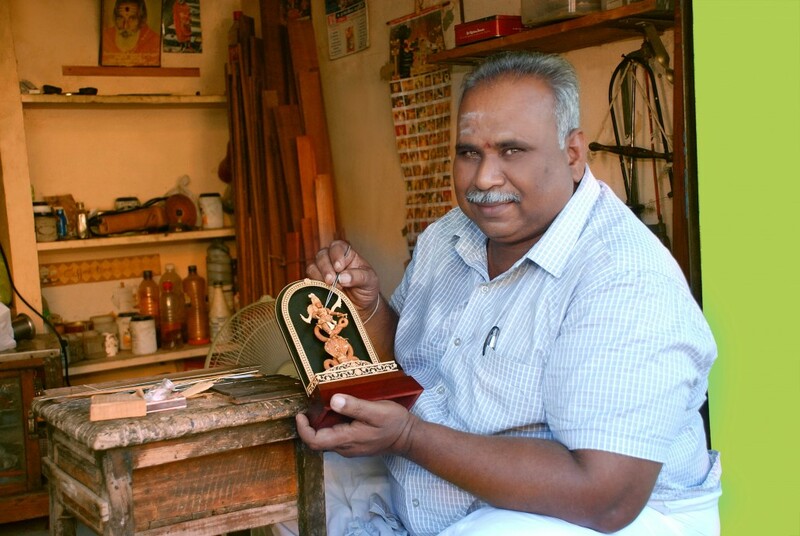 National awardee Artist is one of the last artists to carve on sandalwood, and craft micro rice miniatures. © Copyright 2012 -2015. 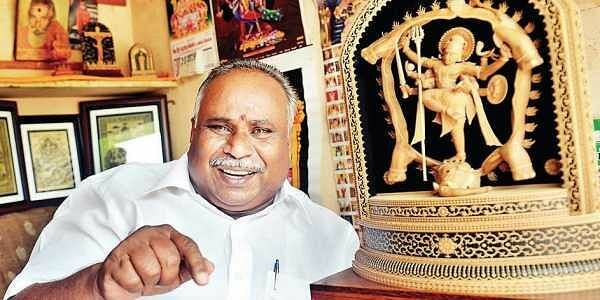 All Rights Reserved M&R Handicrafts . Maintained by CWM Technologies.